Get an MOT while-you-wait (no booking required), or book online now with our live, real-time MOT booking system. Simply choose a booking type, date & time to book your next MOT test. Honest & reliable MOT testing for over 30 years. We believe in honest MOT testing. 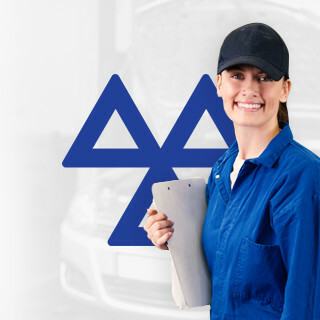 Because we don’t carry out repairs, there isn’t any reason for us to fail your vehicle - giving you the fairest MOT test possible. Many garages rely upon MOT failures to keep their repair workshop busy with new jobs. Because of this, there is a risk that some unscrupulous garages will fail cars just to give themselves more work. We don't maintain a repair workshop. When you visit us you receive a completely fair MOT test, and due to our free retest policy it actually costs us more when we fail a car! Uttoxeter MOT Centre has twin bays with four dedicated testers, working 7 days a week. We cater for all passenger cars and vans up to 3000kg. Free MOT retest within 10 days. We don't offer any repairs, so you can rest assured that our tests are totally unbiased.